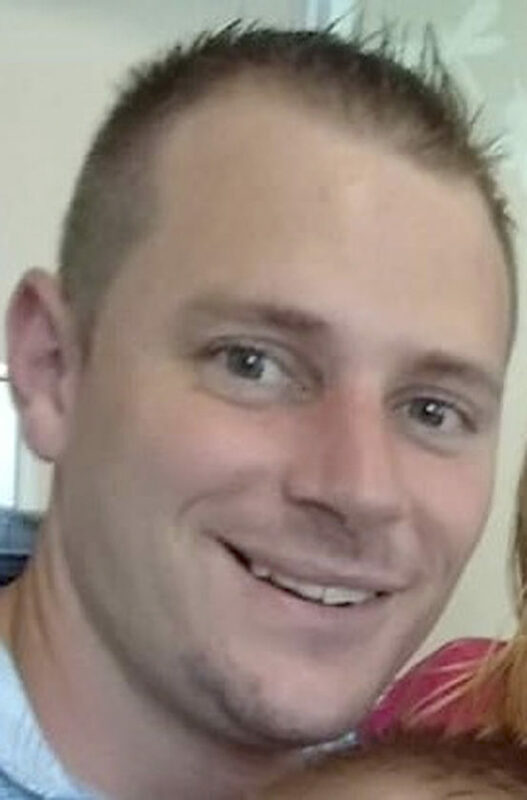 Brent Aldrich, 31, of Panama, N.Y., a loving husband and devoted father, passed unexpectedly on Sept. 2, 2018. He was born in Ashtabula, Ohio, on Sept. 26, 1986, to Emmit Aldrich and Hollie Champlin. He is survived by his wife, Kara; daughter, Lilly; sons: Chase and Dean; father, Emmit; mother, Hollie; grandma, Dorothy; brothers: Matt and Patrick; and sister, Danielle. He was preceded in death by his grandfather. Visitation will take place today, Sept. 7, 2018, at SPITZER Funeral Home, 8728 E. Main St., Clymer, N.Y., from 2-4 and 6-8 p.m. Visitation will also take place on Saturday, Sept. 8, 2018 at the Panama United Methodist Church, 22 E. Main Street, Panama, N.Y. from 12-1p.m. with the funeral following at 1 p.m. with the Rev. Steven Taylor, officiating. Burial will be in the Panama Union Cemetery.